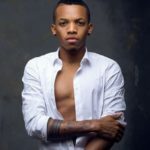 Tekno has become the rave of the moment following the series of pictures and a video which surfaced online, showing the singer sharing some good time with Canadian rapper, Drake. 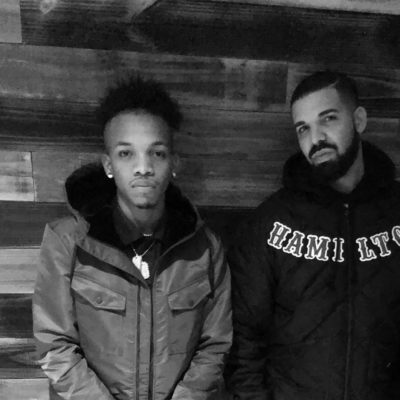 Tekno has been seen in what looks like Drake’s studio and it is even being reported that the two could be looking to collaborate on a new song. 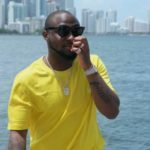 Rumor has it the Pana singer might have signed a deal with Drake’s OVO Records. 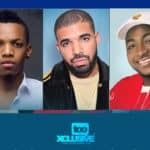 Drake Featuring Davido Or Tekno: Which One Will Bang? One with low esteem and needs help. 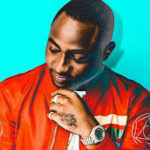 3 months ago someone allegedly called tekno a duck. 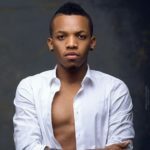 Tekno then made a statement “very soon we go no who international pass” e don happen. Slim daddy chilling with drissy!